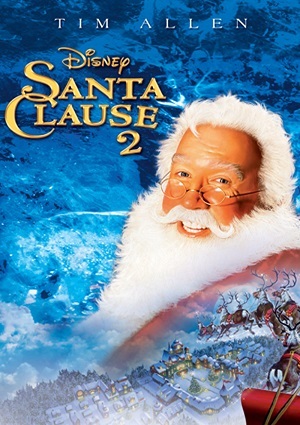 After 8 years of accepting the Santa Clause and becoming Santa, Scott finds out that there is a clause in his contract that specifies that only a married man can become Santa. If a single man becomes Santa, he has up to 8 years to get married or he will stop being Santa, which would be terrible. That only gives Scott a few months for finding a suitable woman that is also willing to be his wife and to accept the whole Santa Clause. This adds up with the fact that his kid, who is now 16, is on the black list and will not get presents this year unless he changes his behaviour.